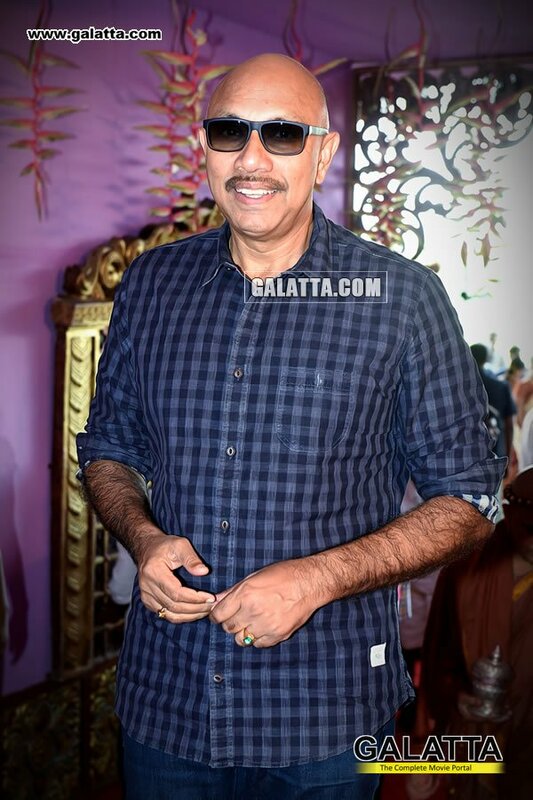 An actor beloved by fans of all stars, veteran Sathyaraj is one of the most popular celebrities in the Tamil film industry. Sathyaraj has carried a huge fan following for over three decades and there’s no stopping him with this latest new big honor. 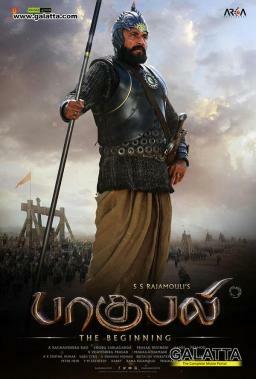 It has now been announced that a wax statue of Sathyaraj will be featured at the famous London Wax Museum in Britain in his Kattappa avatar from the blockbuster Baahubali franchise. It must be noted that this makes Sathyaraj officially the first Tamil actor to be bestowed with the honor. As for his upcoming film lineup, Sathyaraj will next be seen in the action thriller Echcharikkai Idhu Manidhargal Nadamaadum Idam alongside Varalaxmi Sarathkumar. He will also be seen playing actor Karthi’s dad in the rural entertainer, Kadai Kutty Singam. 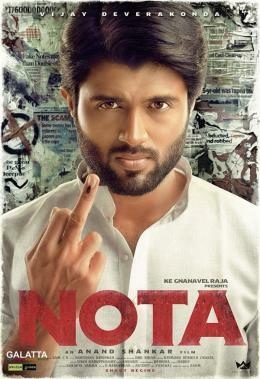 In addition, he was announced last week to be part of Arjun Reddy star Vijay Deverakonda’s upcoming Tamil film, NOTA. 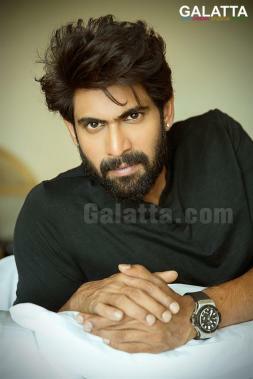 The Mersal star has to his lineup Madai Thiranthu along with Rana Daggubati making it a reunion for the two on the big screen after the Baahubali films. Furthermore, he is working on a supernatural horror thriller film which will revolve around a FM station. 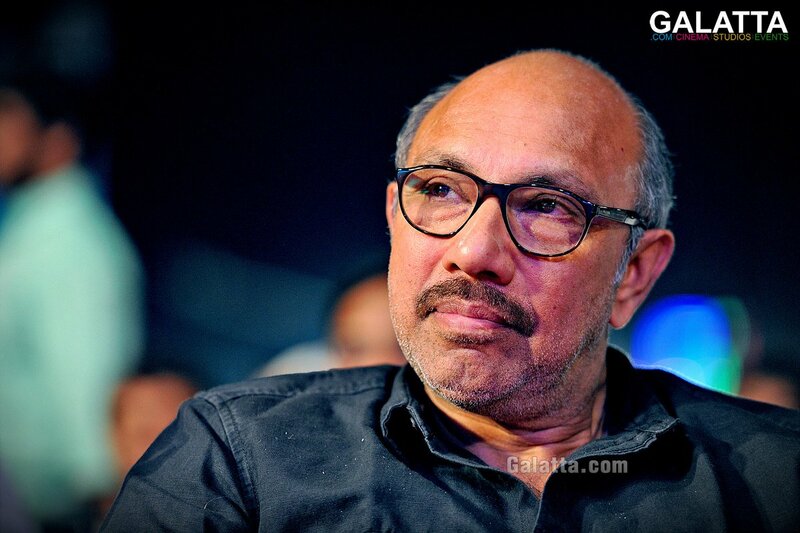 Team Galatta conveys its hearty wishes to Sathyaraj on his latest achievement and standing tall as he always has. >>Official: KANAA Release Plans Revealed!